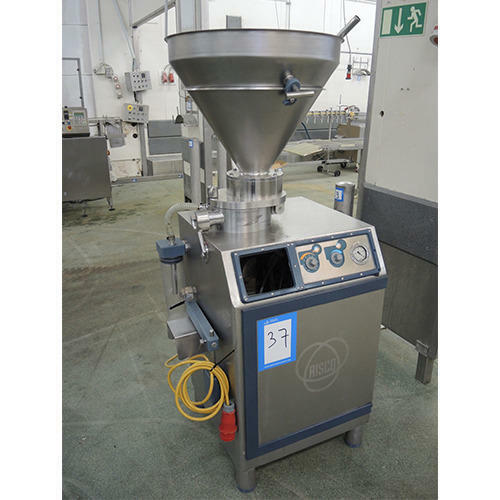 Our range of products include cup filler machine and vacuum filling machine. 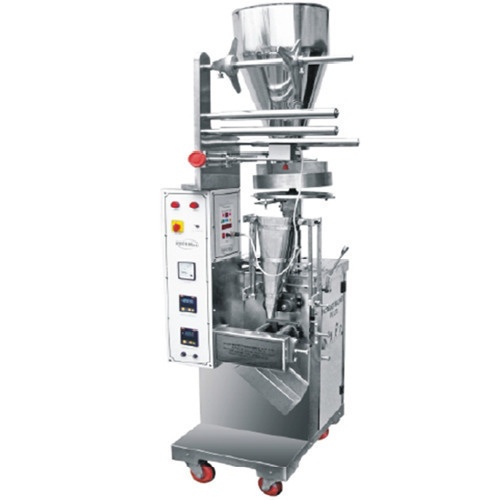 Our organization has successfully expanded its business in market owing to the offered elevated quality array of Cup Filler Machine that is used in diverse industries for filling applications. 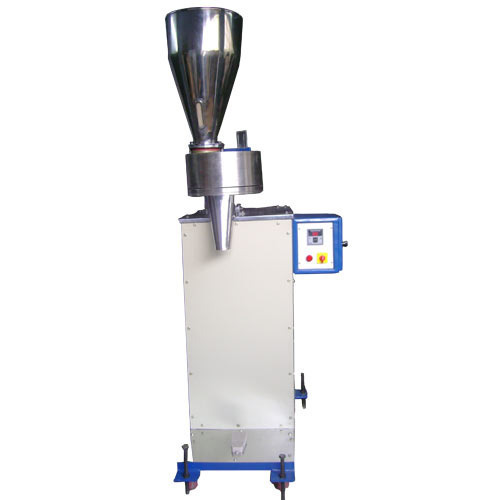 We are dedicatedly engaged in offering a commendable range of Cup Filler Machine. Our firm specializes in offering an excellent range of Vacuum Filling Machine that is used for filling liquids like sauce and juices into glass bottles. Capsule vacuum positioned mechanism to make the capsule qualified over 99%. Removable powder hopper for cleaning and easy auger adjustment easy to change fills weights.